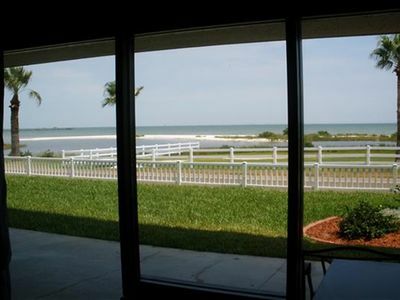 The Texas hotel room has an amazing view of the bay, easy access to the pier and pool area with a back patio to enjoy the fresh bay breeze. This room has 2 queen size beds and a lounge sofa. This is not a pet friendly unit. Sleeps 4. 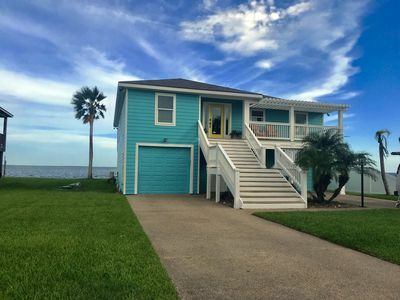 Walking distance to Rockport Beach and Downtown shopping. 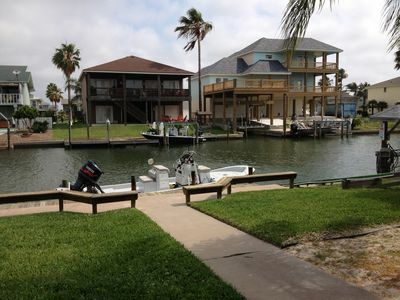 Our four story condominium building with elevator is situated on Aransas Bay with beautiful bay views from each unit. 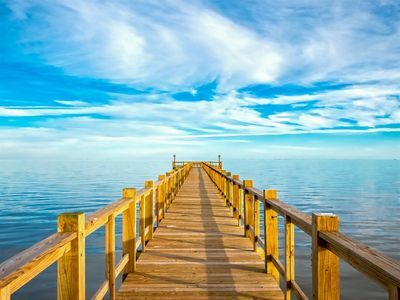 Private 1,000 foot lighted fishing pier for your use. 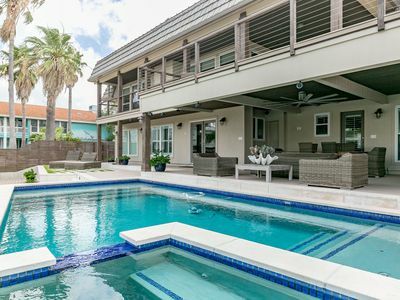 Or, enjoy the pool and heated spa for a relaxing day. Housekeeping is also available. Multiple picnic areas with tables available for guest use. Come enjoy & relax! Winter Texans welcome and willing to negotiate monthly rate. The Sunset Bay Escape - PIER IS REBUILT AND READY TO USE!!! 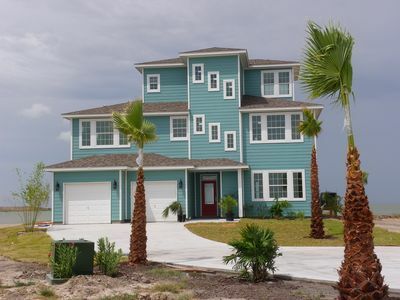 Lovely one-story home on the boardwalk to Aransas Bay!